At present time, People, who do not use the mobile phone might not find it in the world. From child to old man, every person has a smartphone. When we get some leisure time, we start using a mobile phone for a facebook or game. Sometimes, we forgot to charge then we are upset. 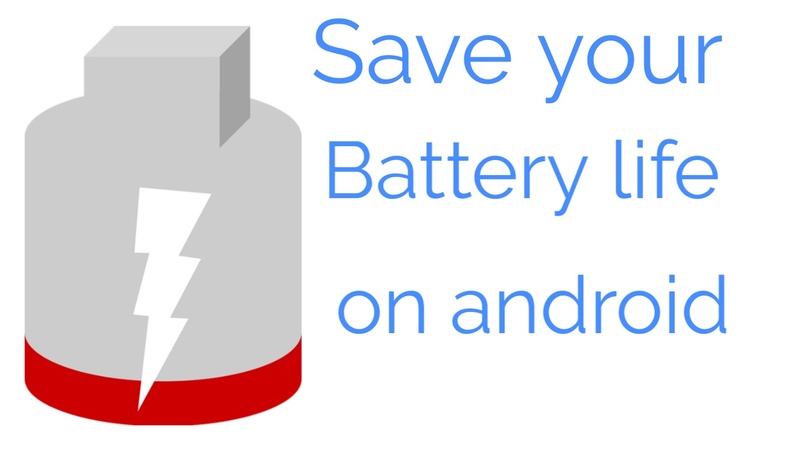 Today, I am going to tell about top 5 most importing setting to save your battery on android. It will work on also ios platform but the setting is different. How to Turn on "Restricted Background Data"
Chrome, weather, apps, map apps, and social apps might want to pin your location. They don't invariably have to be compelled to have that ability, therefore, you'll tweak however typically they grab your location. Turn off location through your setting and save battery life. 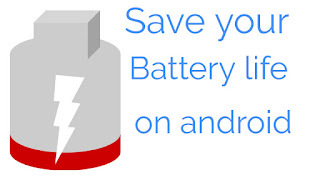 The installed app automatically updates so that this will reduce your battery percentage. You can turn off it from google play store setting, follow this instruction. Go to the "Play store"